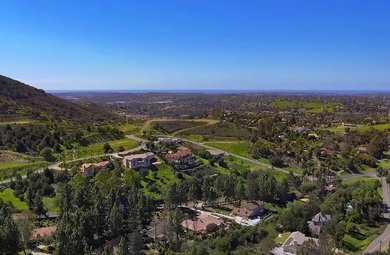 Vista is only 4 miles from the ocean and a short 35-mile drive from San Diego. Nestled in scenic foothills, Vista offers large city services in a small town package. It's conveniently adjacent to Marine Corps Base Camp Pendleton, with beautiful weather and scenic rural surroundings. 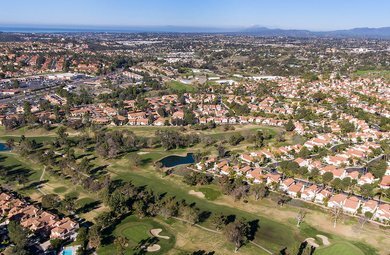 Vista is centrally located between San Marcos, Carlsbad and Oceanside. The city comprises 100,000 residents and 30,000 homes. Vista Unified School District serves the city, with 29 schools and 22,000 students.